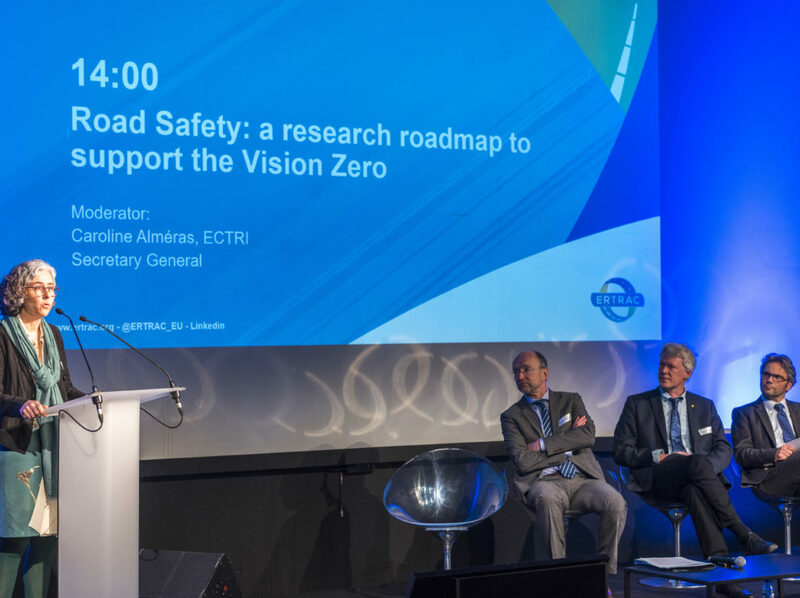 The Transport Research Arena – TRA2020 – is looking for experienced researchers and professionals from various fields of transport and mobility to review TRA2020 conference papers. If you would like to act as a reviewer, please express your interest here. 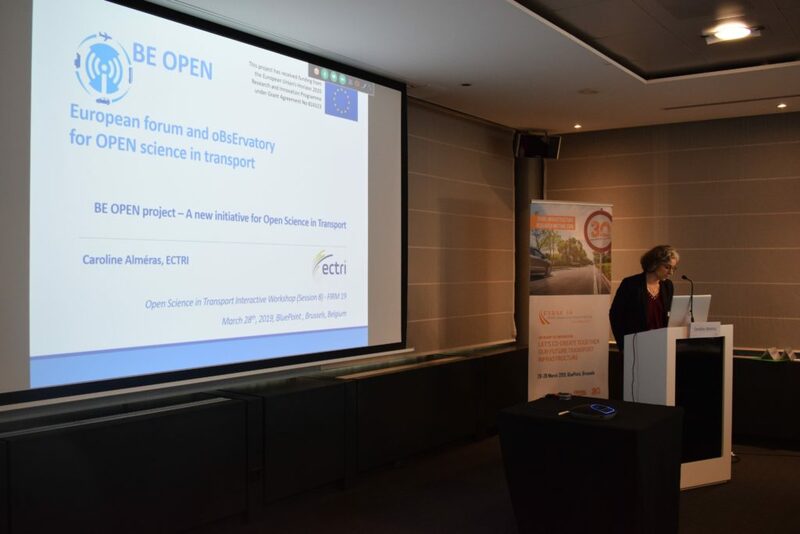 The Programme Committee will contact all the selected reviewers after the Call for Submissions has been closed at the end of April 2019 at the latest. Reviewers are provided explicit Guidelines on the review criteria.Professional and timely reviews will contribute significantly to the success of the conference. Selected reviewers will received significant benefits: discounted conference tickets & access to the catered conference VIP lounge!